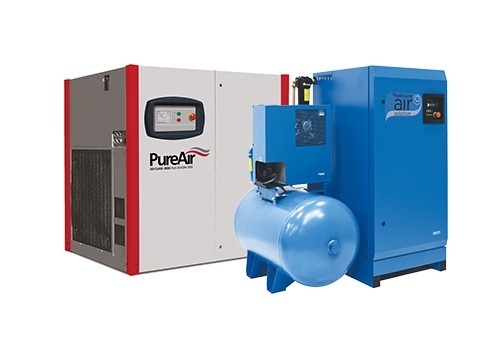 Compressed air carries many unwelcome impurities in the form of water, dirt and oil. 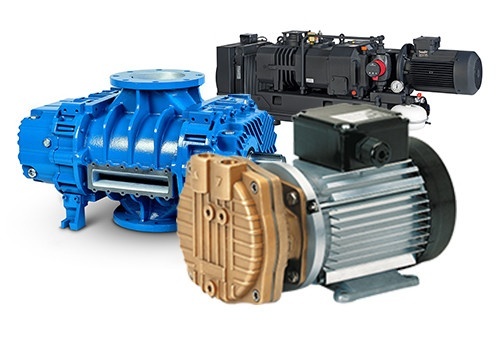 These impurities will rapidly wear pneumatic machinery, block the compressed air lines and even damage finished goods. It is therefore the upmost importance that these impurities be removed from the compressed air. 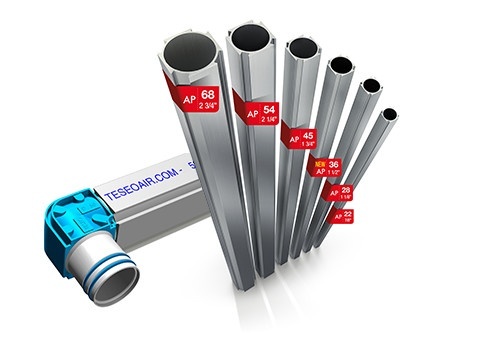 This will ensure reduced downtime, lower maintenance costs and a quality finished product. 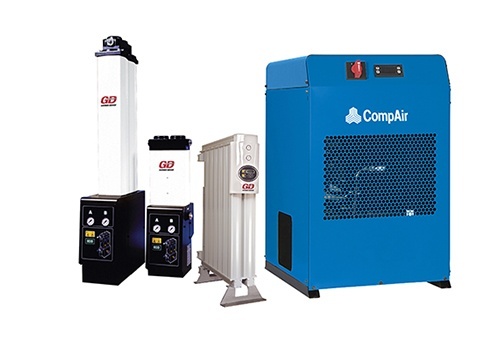 Smart combination of filtering, drying, condensation and purification products can improve air quality and boost your compressed air system efficiency. 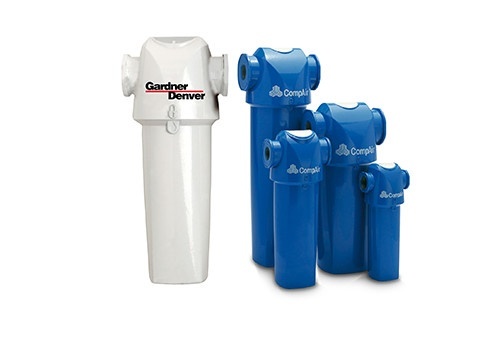 Can be used for applications in aggressive atmospheres and for the discharge of condensates from compression. 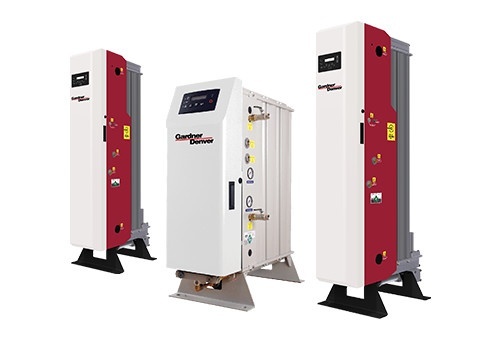 Our air receivers come in a range of volumes, working pressure ranges, primed and galvanised finishes and are available in horizontal or vertical configorations.